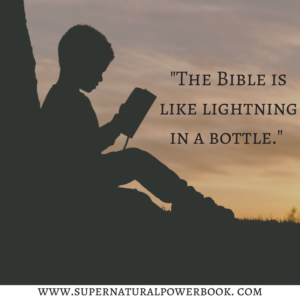 “Words like “supernatural power” and “Holy Spirit”, in our current cultural and religious moment, have been wielded and to some extent hijacked by pastors with big personalities and big money. Jared brings them back here…and brings us back here…to a simple, biblical, no-fluff look at the ‘supernatural power’ that changes ordinary, dirt under the fingernails people like you and me. Jared’s writing is fluid and thoughtful, efficient and deep, and his theological voice on this subject is so refreshing. 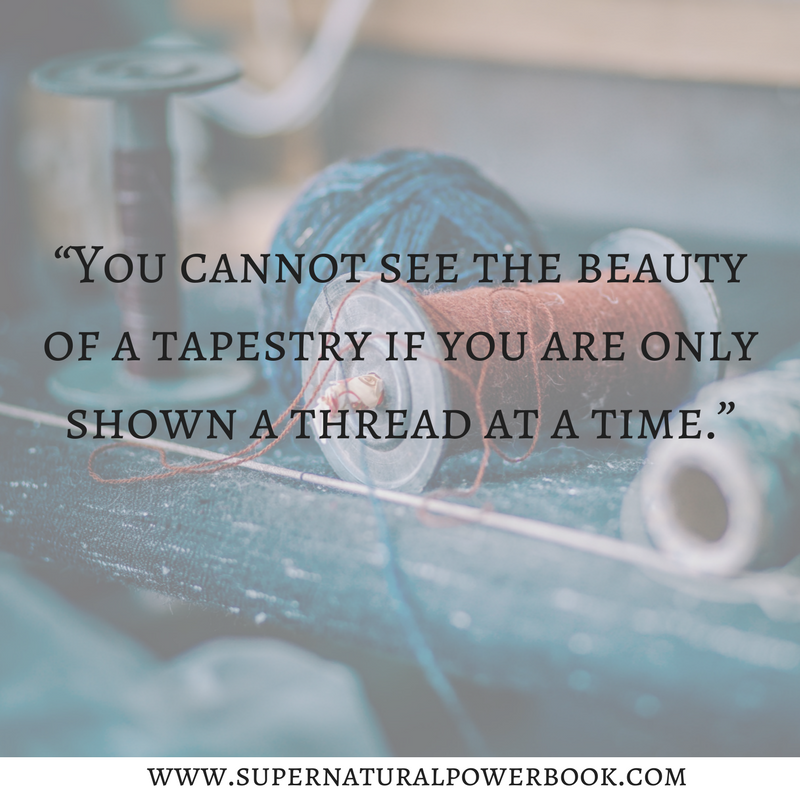 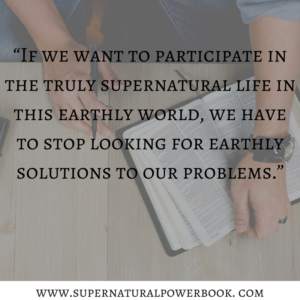 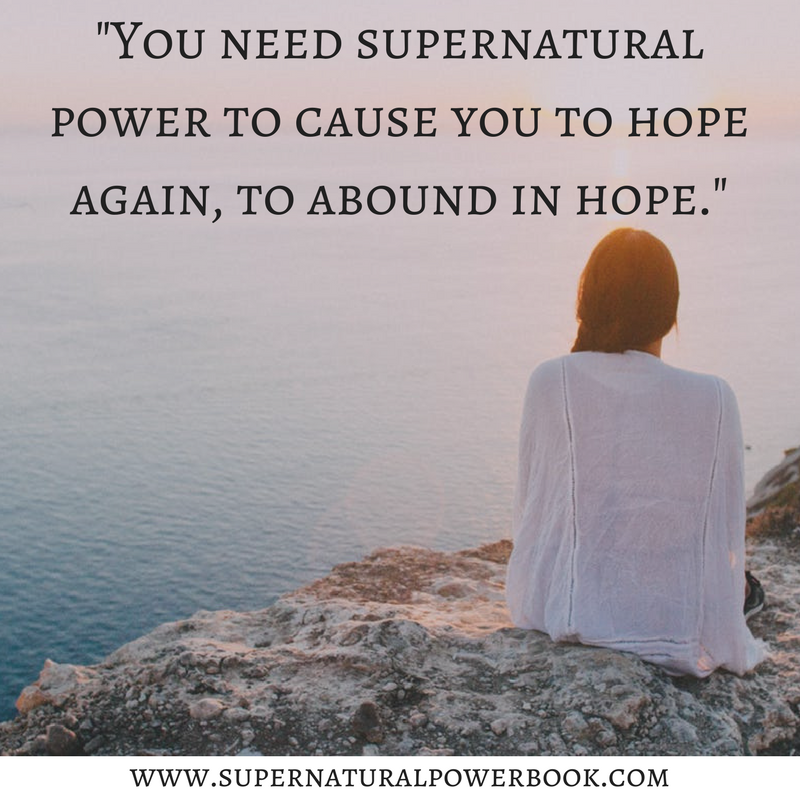 As I read “Supernatural Power", I found myself worshipping as I read…not simply understanding…I found myself craving the Spirit more than His miracles, which is Jared's intention, and it was lighting for a very normal, hollow soul. Get it. No gimmicks, snakes, or gold dust here….just a real Jesus and a real gospel. 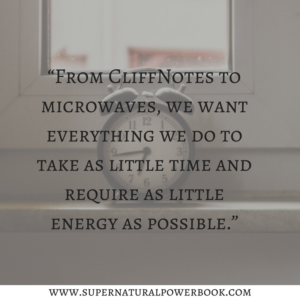 Just real power for real people." 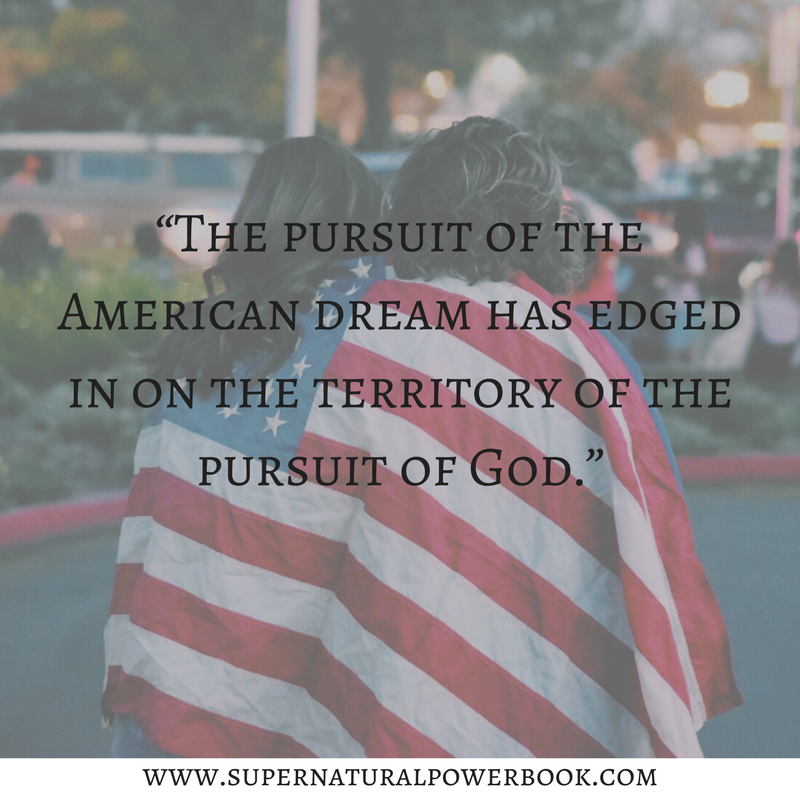 Acclaimed writer and pastor Jared C. Wilson reveals how God has a plan for you that involves doing the ordinary, mundane stuff of life in a supernatural way. Would it change your life to know that there is a way to live your everyday life supernaturally? 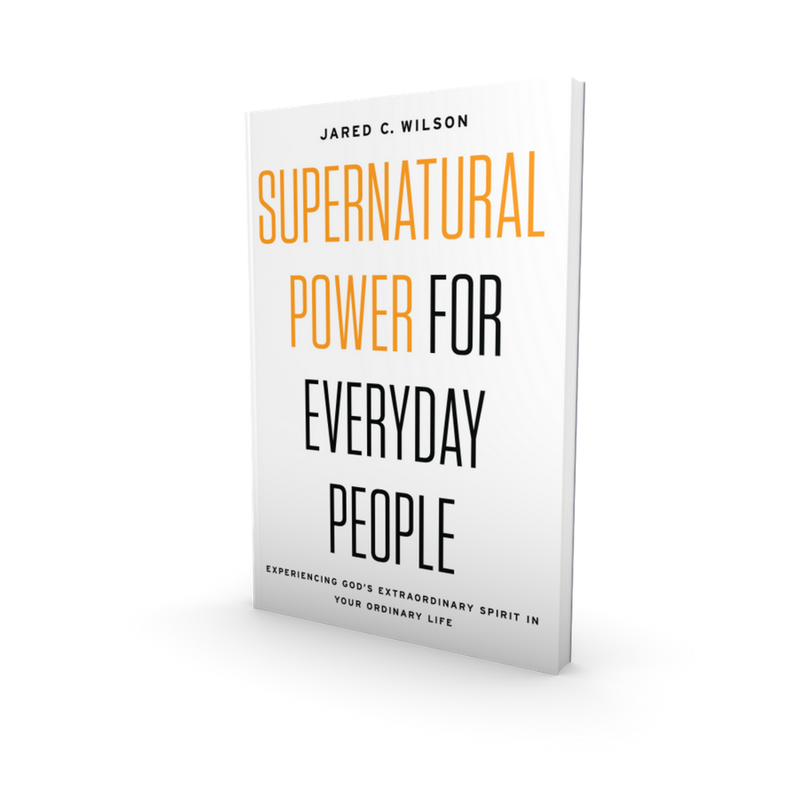 Most of us would say “yes,” and Jared C. Wilson’s new book reveals how. 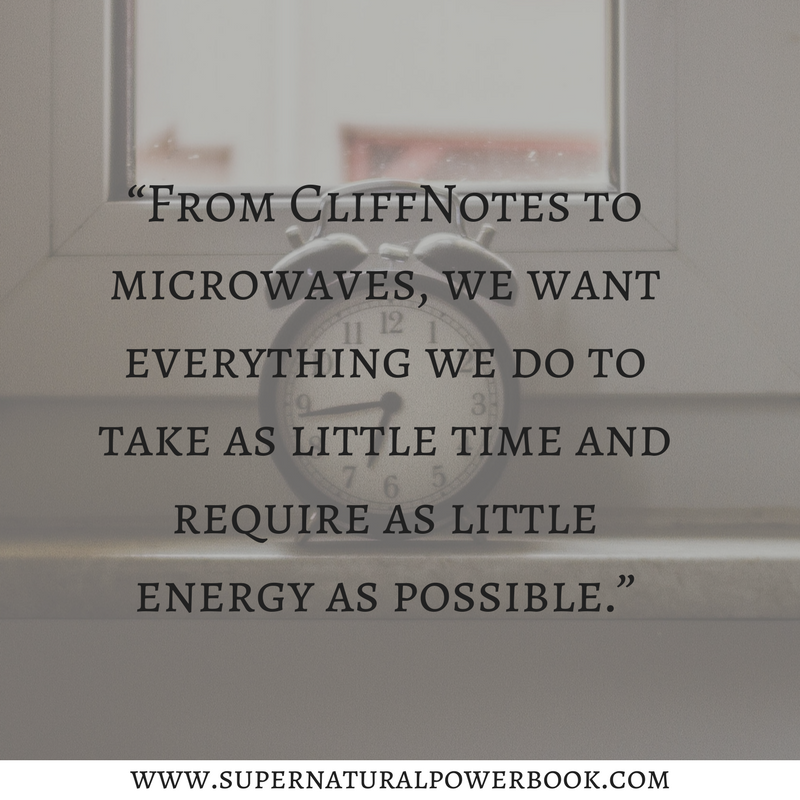 For the homemaker wondering how to get through the stress of washing dishes and making meals nobody seems to appreciate; for the cubicle jockey punching her time-card every day wondering if what she does really matters; for the teacher or leader wondering if he is making an impact; for the student afraid of the future; for every believer struggling to get through daily life, Supernatural Power for Everyday People offers the hope of meaning and purpose, and also the promise of power. 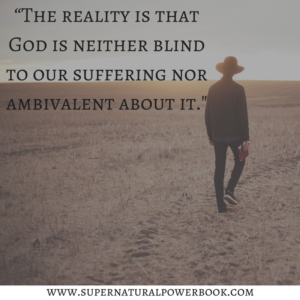 We can get beyond just “getting by." 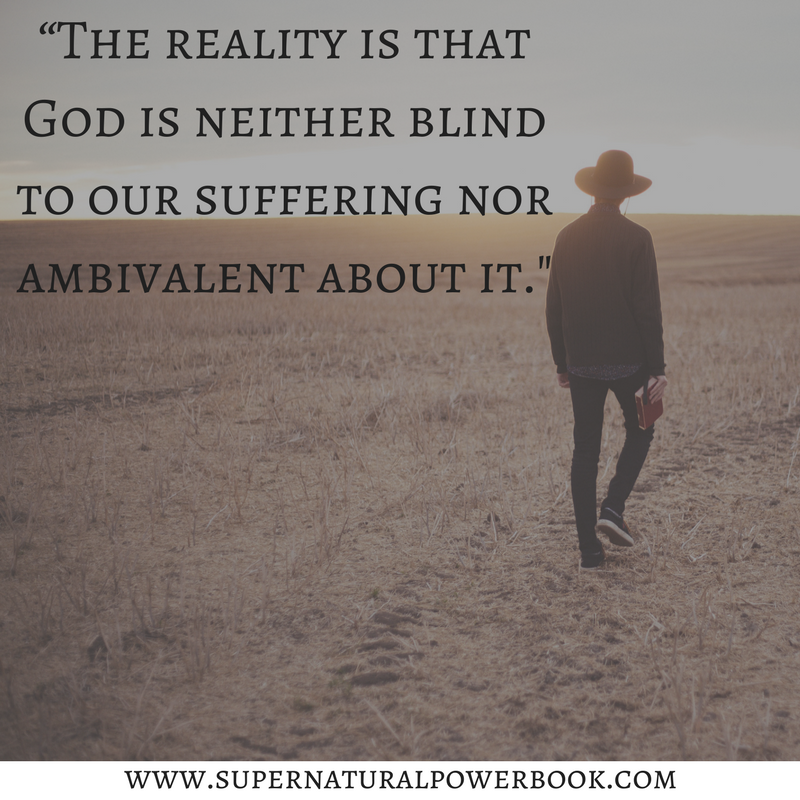 We can prevail and live a life of far more joy, contentment, and peace than we ever thought possible. 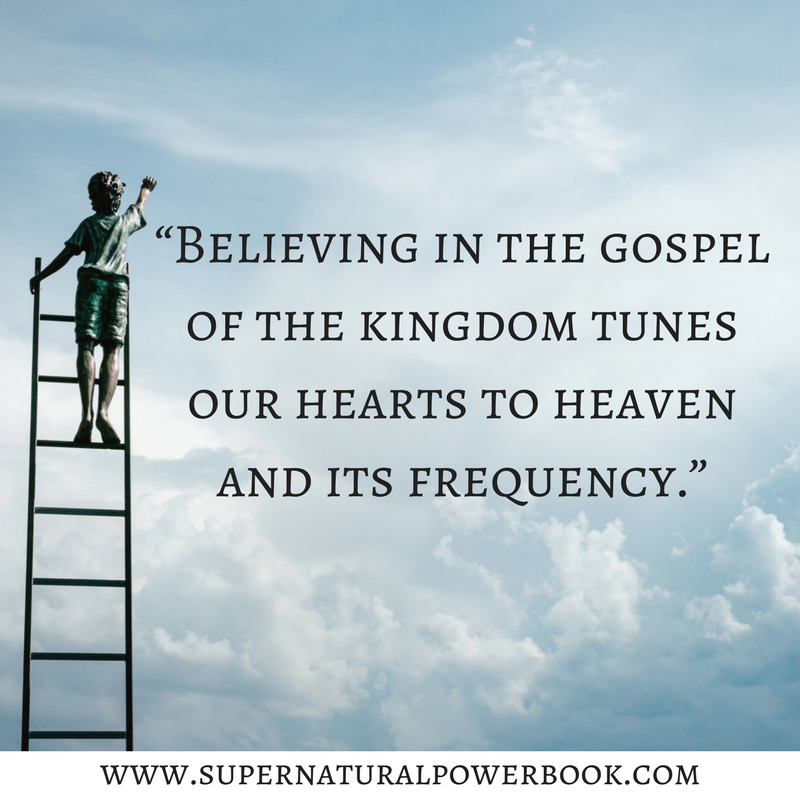 A practical book written in a devotional tone, Supernatural Power for Everyday People shows readers how to rely more fully on the power of the Holy Spirit for growth and satisfaction in their lives. 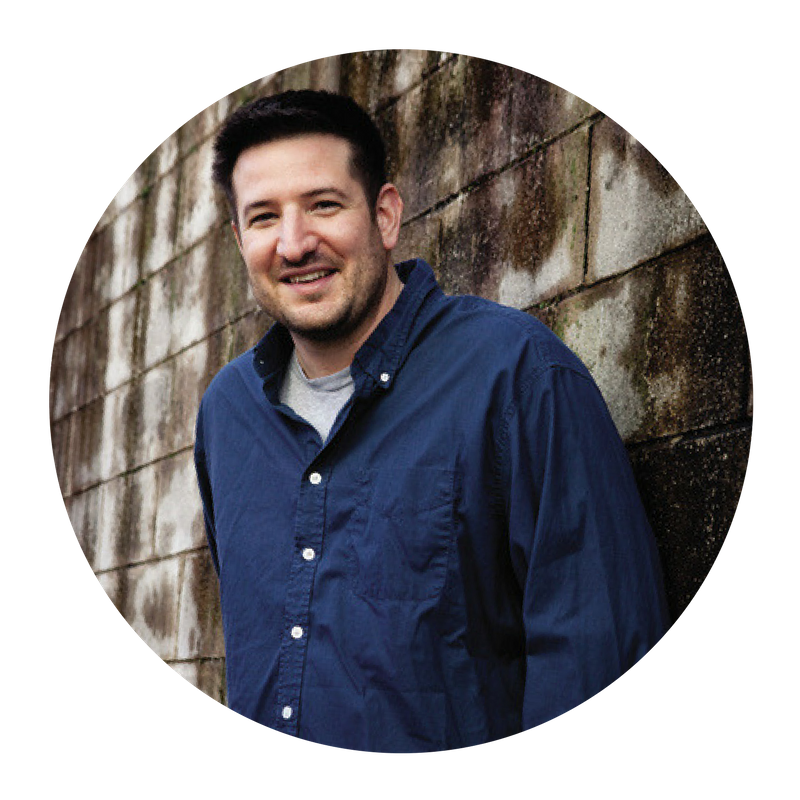 Jared C. Wilson is the director of content strategy at Midwestern Baptist Theological Seminary, the managing editor of For The Church (ftc.co), and director of the Pastoral Training Center at Liberty Baptist Church in Kansas City, Missouri. 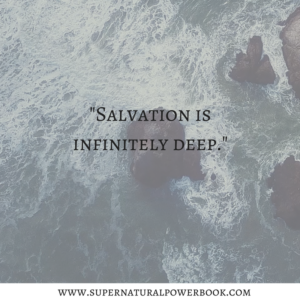 He is the award-winning author of more than ten books, including Gospel Wakefulness, The Imperfect Disciple, and Unparalleled: How Christianity’s Uniqueness Makes it Compelling. 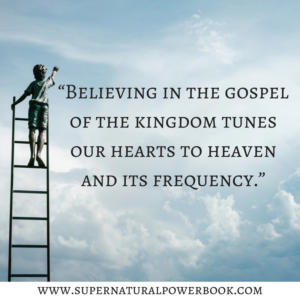 Wilson’s blog, the Gospel-Driven Church, is hosted by the Gospel Coalition, and he speaks at numerous churches and conferences around the world. 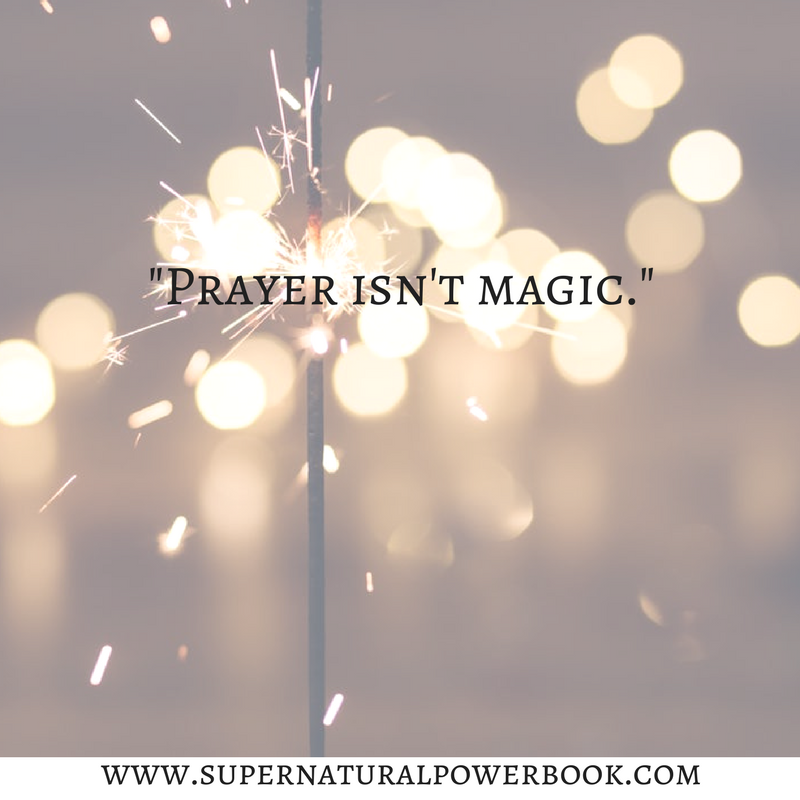 He lives with his wife and two daughters outside Kansas City.